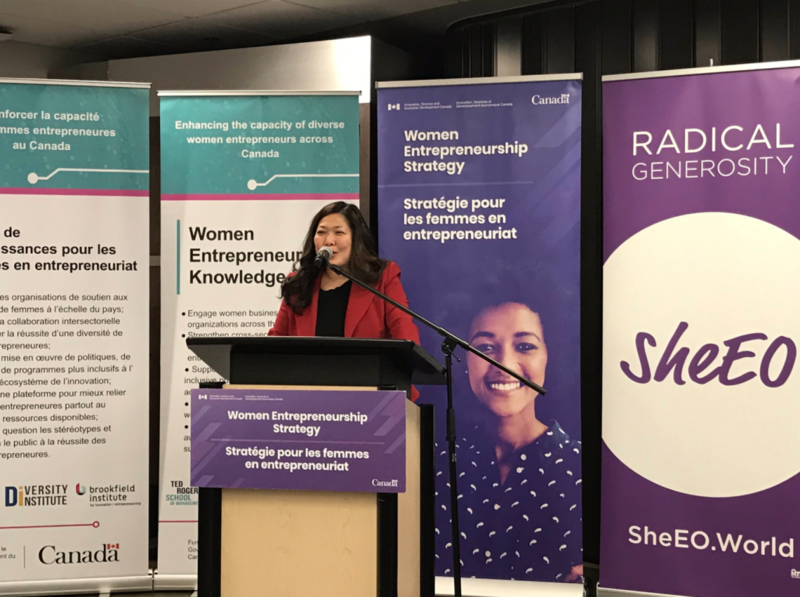 Minister of Small Business and Export Promotion, Mary Ng, today announced the federal government is investing $2.5 million CAD into SheEO, a Toronto-based organization supporting women-led businesses in Canada and globally. The funding is a part of the Women Entrepreneurship Strategy (WES) Ecosystem Fund, which plans to invest $85 million over five years to close gaps in service for women entrepreneurs. As part of the federal government’s strategy to foster women-led or women-owned businesses, Minister Ng is tasked with doubling the number of female entrepreneurs by 2025. SheEO, launched in 2015, brings together 500 women, called activators, in each year’s cohort, who contribute $1,100. The money is pooled together and loaned out at zero percent interest to five women-led ventures selected by the activators. The loans are paid back over five years and then loaned out again. The 500 women activators in each cohort become the ‘team’ of the five selected ventures bringing their buying power, expertise, their network, and advice to help scale the businesses. Last month, the federal government announced an initial $20 million CAD investment from its Women Entrepreneurship Fund. The $2 billion fund was announced in 2018, and 15 companies out of 200 were announced to receive up to $100,000 in funding. Image courtesy Vicki Saunders via Twitter. 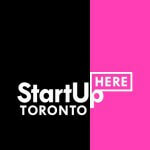 StartUp HERE Toronto is a publishing partner of Betakit and this article was originally published on their site.